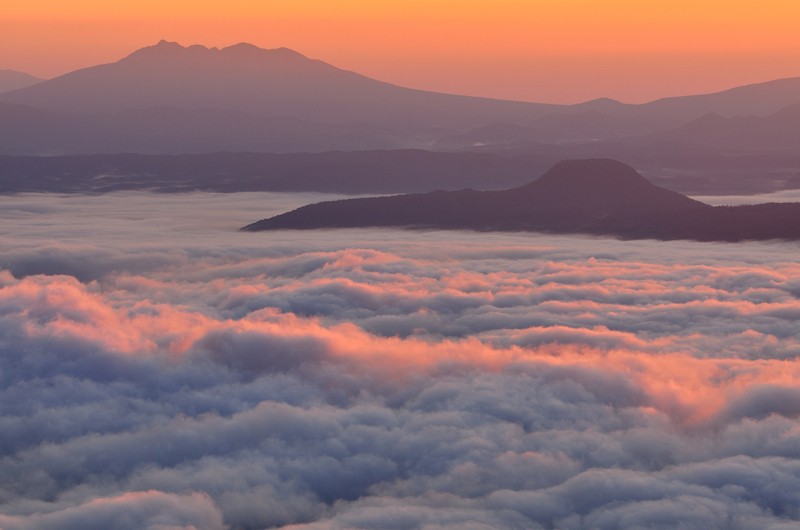 Unkai (雲海) is the Japanese word that means “sea of clouds”. It is written with the characters 雲 “cloud” and 海 “sea”, as the clouds are so smooth and endless that they seem to resemble the ocean. In Japan, this natural phenomenon can occur on land, but only under certain conditions in the early morning, and typically in locations with cool climates. Tsubetsu Toge is located near Hokkaido’s Lake Kussharo, the largest volcanic crater lake in Japan and one of the most popular sightseeing spots in Hokkaido. 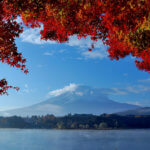 From atop the Tsubetsu Toge outlook, you can view the scenery of Lake Kussharo and the unkai tends to blanket the lake in the morning hours. 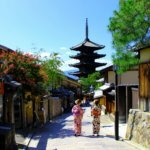 There is actually a special tour dedicated specifically to unkai viewing that departs at 6:00am from the Kussharo Prince Hotel and heads to the Tsubetsu Toge outlook. The observatory is closed in the early morning, and only those who are participating in the tour are allowed to go atop the platform at this time. The SORA Terrace (空テラス) at the Kitashiga Ryuoo Mountain Park is famous for a high appearance rate of unkai of 67%. The terrace stands at an altitude of 1,770 meters atop Mt. Ryuoo. 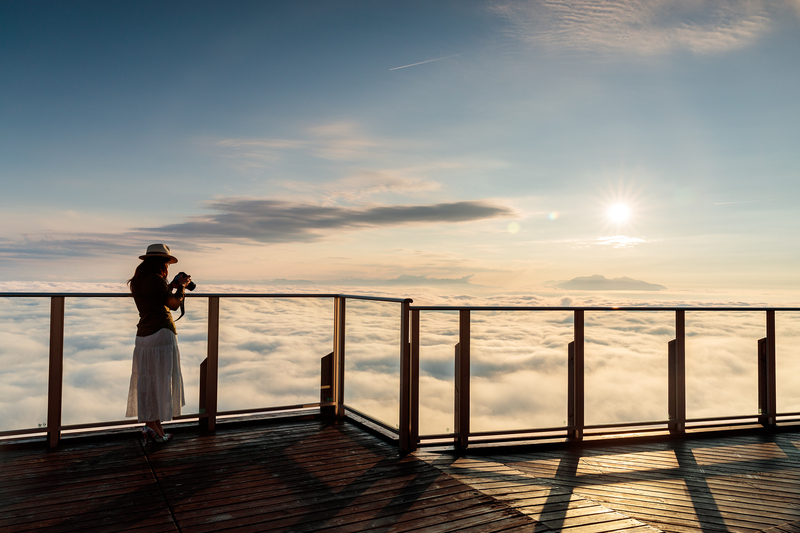 Because this viewing point is at such a high altitude, the clouds that spread out below the terrace are met with mountain tops that jut out appearing like small islands. 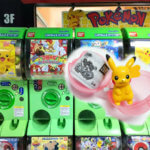 At this location, unkai is most likely to appear between 9:00 am and 10:30 am and/or 4:00 pm to 7:00 pm. The unkai that forms in the evening creates a particularly mystic scene as it blends with the sunset. 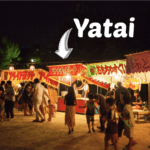 Chichibu in Saitama Prefecture actually offers several locations for people to witness unkai. The Chichibu Muse Park Observatory is a recommended unkai spot in Chichibu Muse Park, which is actually a theme park. 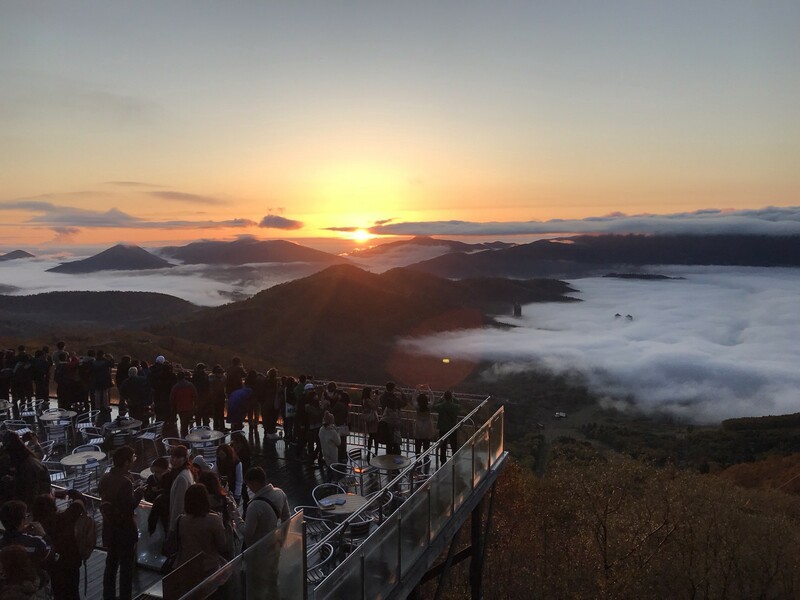 The view from observatory offers a panoramic view of the area from an altitude of 363 meters, which is great for viewing unkai. The unkai here tends to appear quite early – between sunrise and 7:00 am. It is most common in November, but it can be seen at other times of the year. In April, there is more than a 20% chance of seeing it. Apart from the Chichibu Muse Park’s Observatory, the Tabidachi no Oka (Hill of Departure) viewing deck near the parking lot is also great for seeing the unkai. Another notable unkai-viewing spot in Chichibu is Minoyama Park. 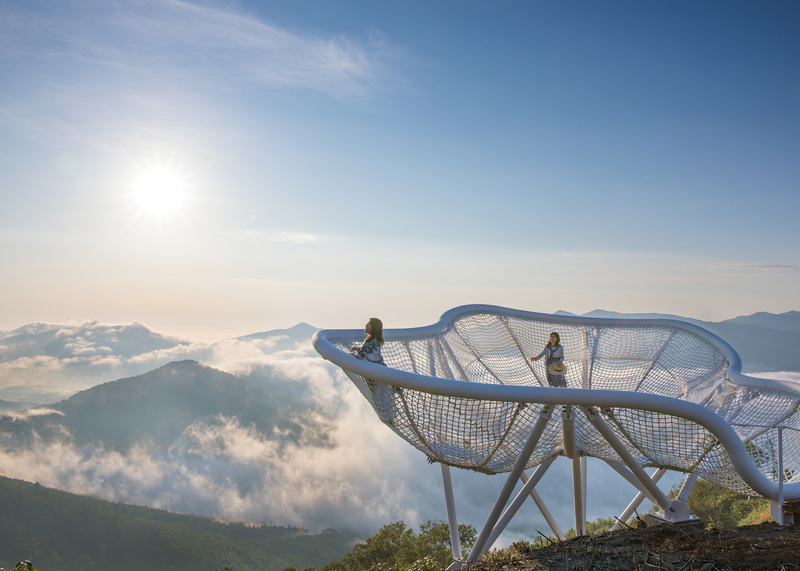 This mountain park is popular year-round, as it offers all kinds of beautiful sights, from fields of flowers to foggy mountain views. Many people climb up to this park which is situated on Mt. Mino, and the park is known as being one of the best spots for photographers to visit. 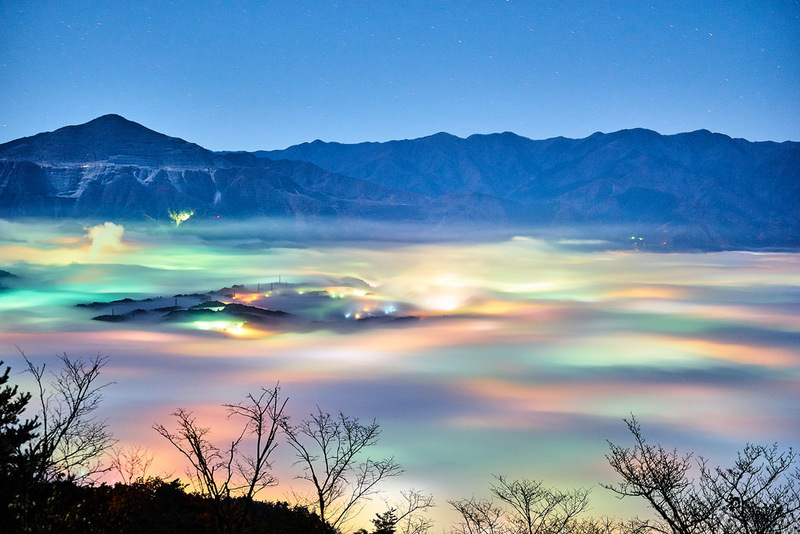 In the evenings, when the area is lit up, the colors of the city lights are visible through the foggy clouds and create a unique rainbow-unkai. This is an iconic unkai-viewing spot run by Hoshino Resorts Tomamu, who established it as a special place to view unkai in 2005. The terrace is located at an altitude of 1,088 meters and can be accessed after a 13-minute ride on a gondola lift. It is said that if you go up early in the morning during the peak season, there is a 40% chance you’ll see unkai. During the unkai season, the official website actually updates the weather conditions for the week to forecast if there will be unkai available for viewing each day. 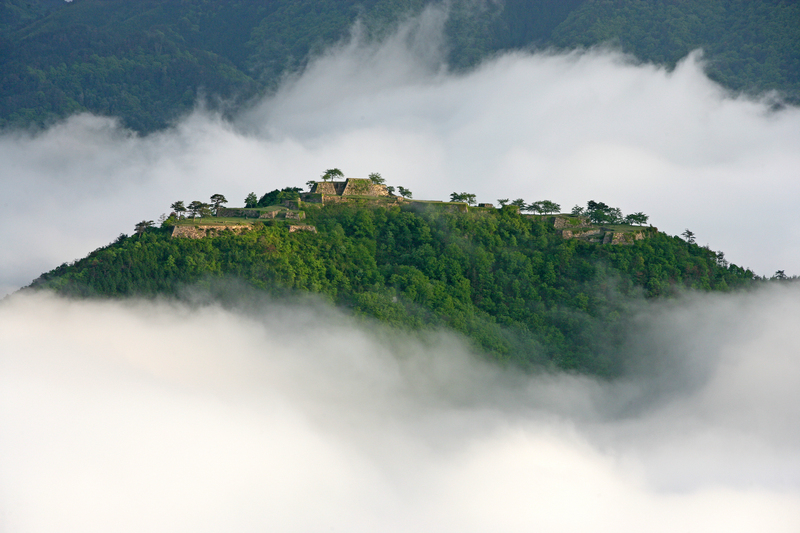 Known throughout Japan as a “castle in the sky”, Takeda Castle (竹田城跡) refers to the remains of a castle in Asago City, Hyogo Prefecture. The castle was originally built in 1411 and was later conquered by Toyotomi Hideyoshi, but was abandoned following the battle of Sekigahara in 1600. It then gradually fell to ruins over time until it was restored in the 1970s and 80s, and then re-opened as a tourist site. 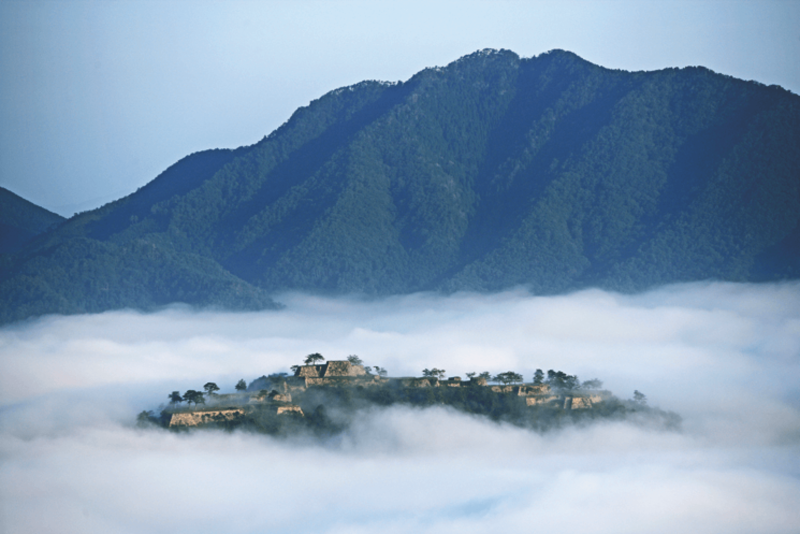 The peak season for unkai-viewing at Takeda Castle is in October and November around 6:00 to 6:30am. During this peak season, unkai forms on an average of one out of every three mornings. The most popular viewing spot is from Ritsuunkyo on the mountain slopes opposite the castle, which has a parking lot than can be reached by car. The lower decks are a few steps from the parking lot, but the best spots are from viewpoints 1 and 2, which are 30-40 minutes up the trail. We made an app! 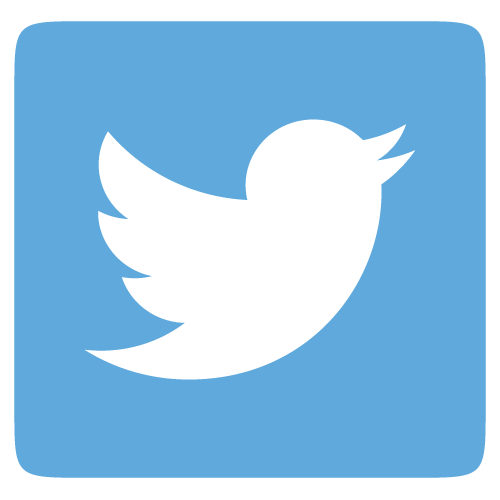 The app is now available for you to download on your smartphone. 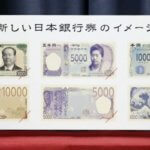 For more information, check out the official website.